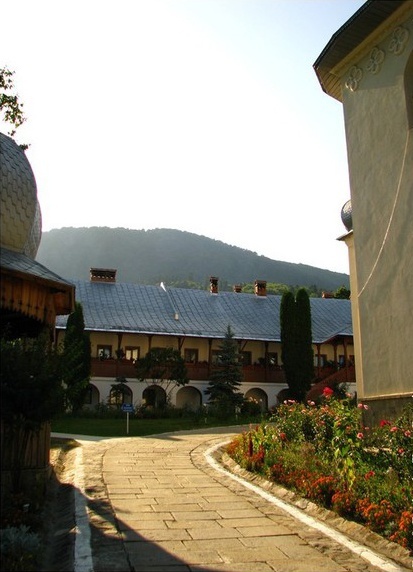 Location: Horaita Monastery is located at an altitude of 600 m, not far from Horaiciorul mountain, near the east side of Stanisoarei mountain from the Oriental Carpathians. 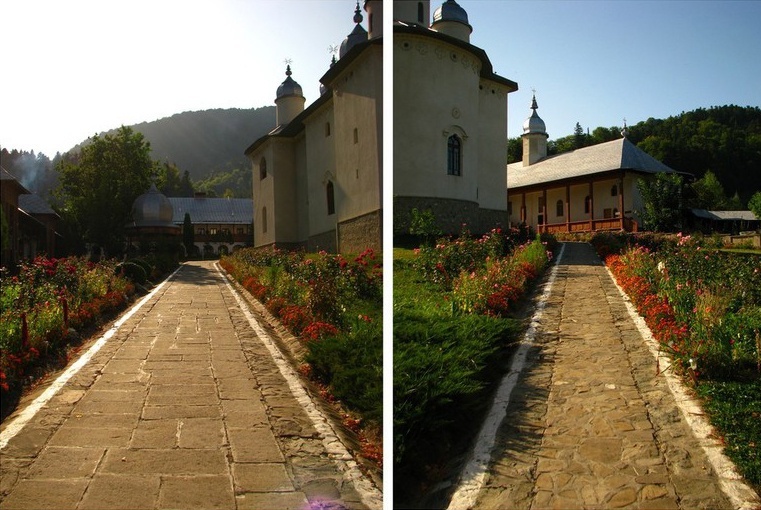 Horaita Monastery can be reached either by car or by walking. 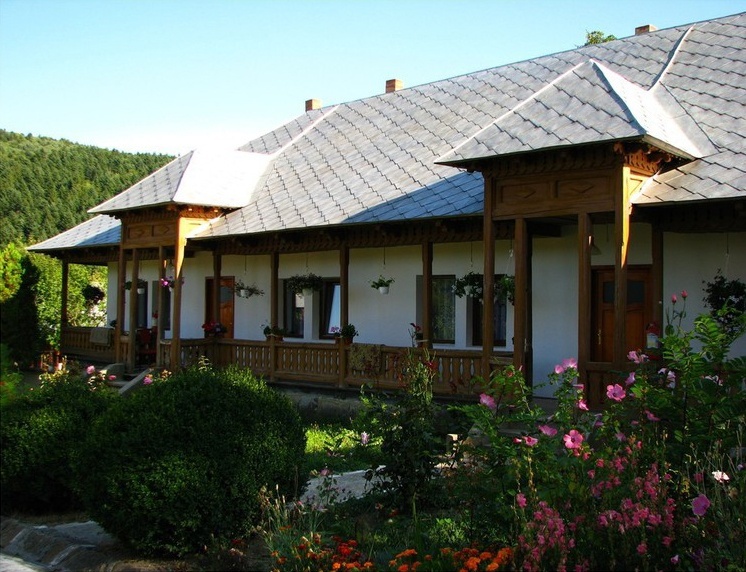 To reach the monastery you can go on DN15C (the road that connects the towns Piatra Neamt and Targu Neamt) and make a turn in Dobreni village from where you have to go another 15 km on the road 156A through the villages Negresti and Poiana. 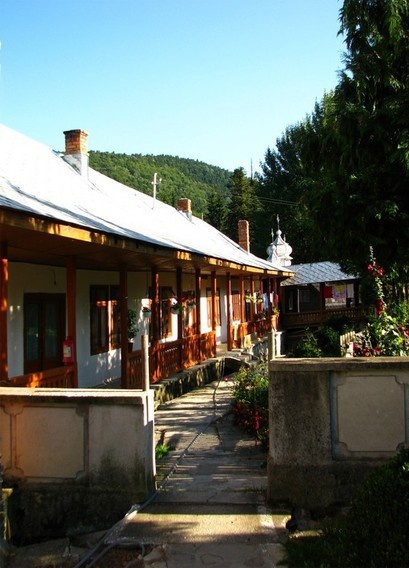 In the first half of the XIX century, between 1822-1824, father Irinarh Roseti founded here the first wooden church that had as its patron “Pogorarea Sfantului Duh – The Decend of the Holy Spirit”. The name of “Horaita” comes from the name of the land owner of that period. 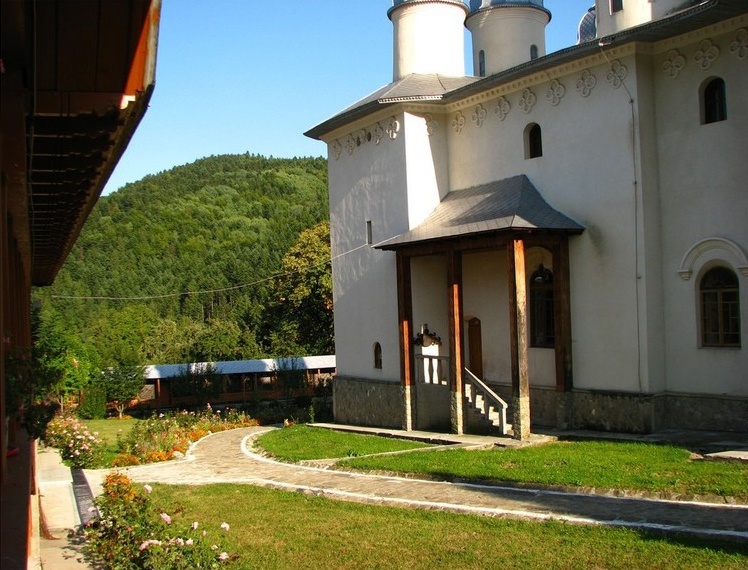 The present day church from Horaita monastery was built in the time of abbot Ermoghen Buhus, between 1848 and 1867 and sanctified by Calinic Miclescu. 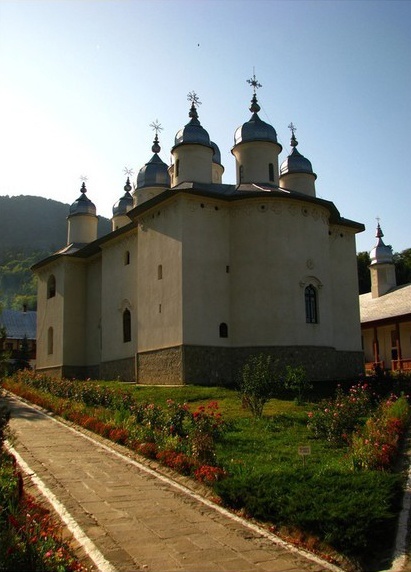 To the construction of the church also contributed the rulers Grigorie Alexandru Ghica and Alexandru Ioan Cuza. 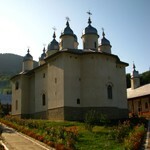 The church from Horaita is unique because of its architectural style with roman-byzantine influences and also Russian ones that can be see in the number and placement of the 8 towers. 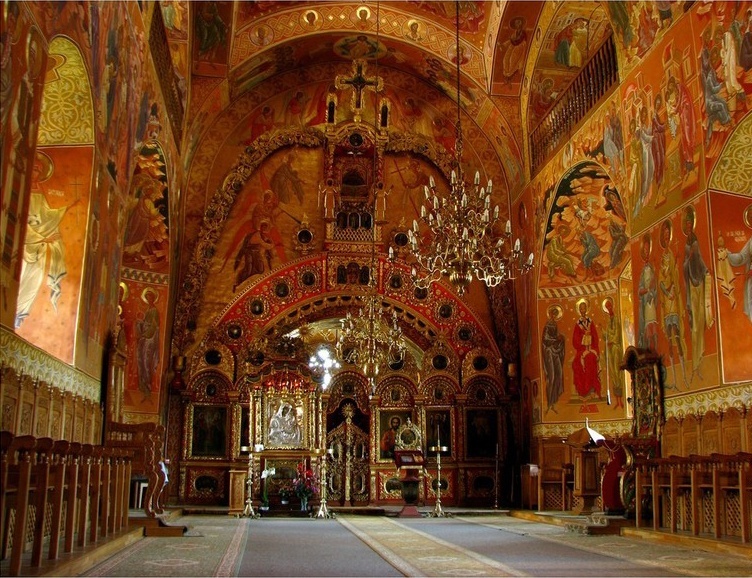 The church has a length of 30 m, 17 m wide and 20 m in height. The walls are thick (1.6 m and up to 4 m) and made of stone. The arches are made from solid brick. 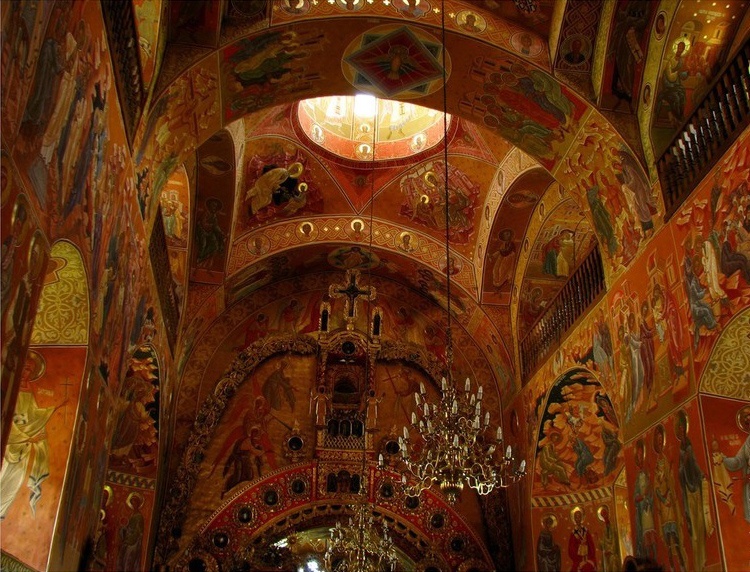 The painting inside the church was made in a neo-byzantine style on a brick-red background by Mihai Chiuaru with his apprentices between 1988 and 1933. 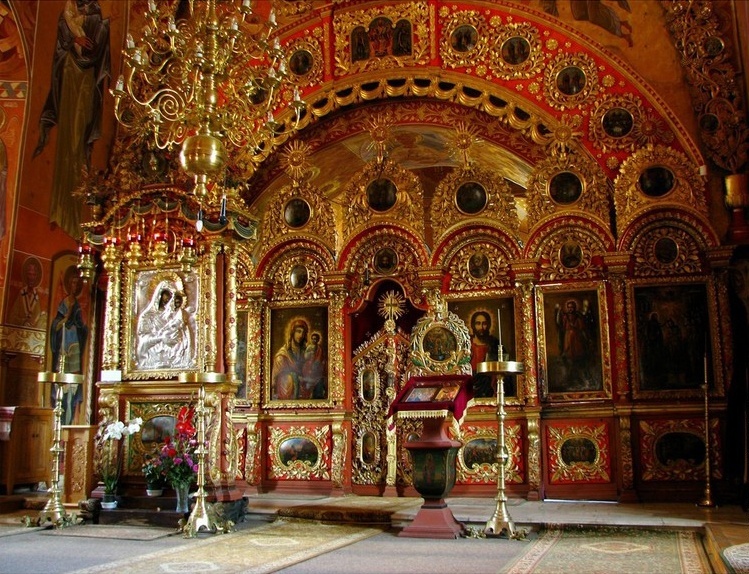 The wall that separates the altar from the rest of the church was made in Vienna and it is unique in Romania and probably in the world because of the placement of the pulpit above the holy doors and because of the exhibition unusual for the orthodox religion of the Holy Apostles and The Profets from the Old Testament. The sculpture is a memory of the Baroque style and is made in three essences of wood: lime, par and tuia. 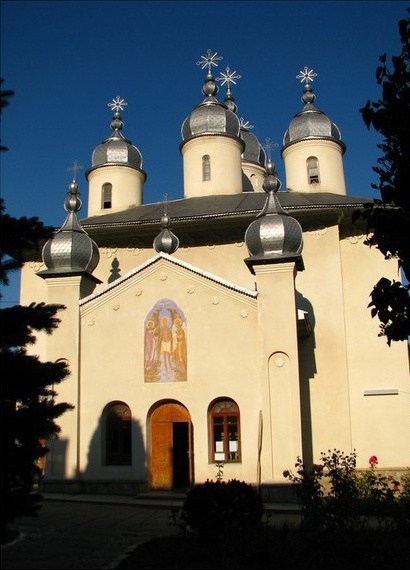 The most important possession of Horaita monastery is represented by The Icon of Virgin Mary “Savior of Drought” which was made in the first half of the XVIII century and dressed in silver in the second half of the XIX century – this icon comes from the old wooden church that was first built here. 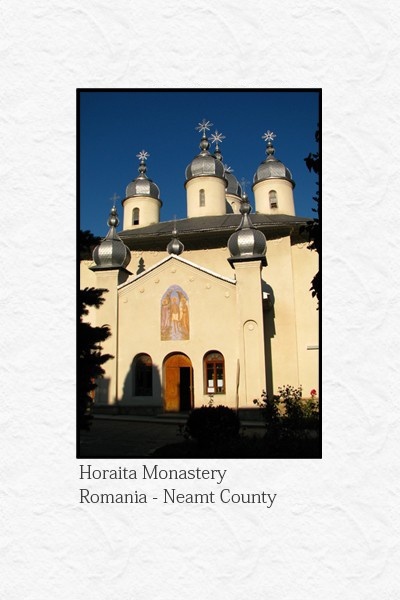 The architectural complex of Horaita also has on its north side the Chapel of St Nicholas that was built between 1850 and 1852 and the bell-tower built between 1853 and 1855. The rest of the buildings were made after 1920. 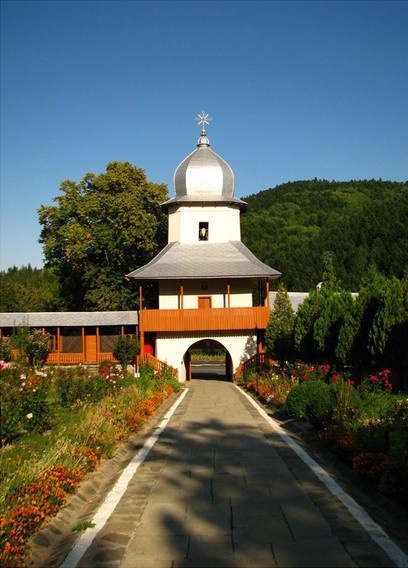 Horaita Monastery, together with Horaicioara Hermitage are in a place blessed by God. They are continuing the tradition of their predecessors by combining the prayer with work and a peaceful life. 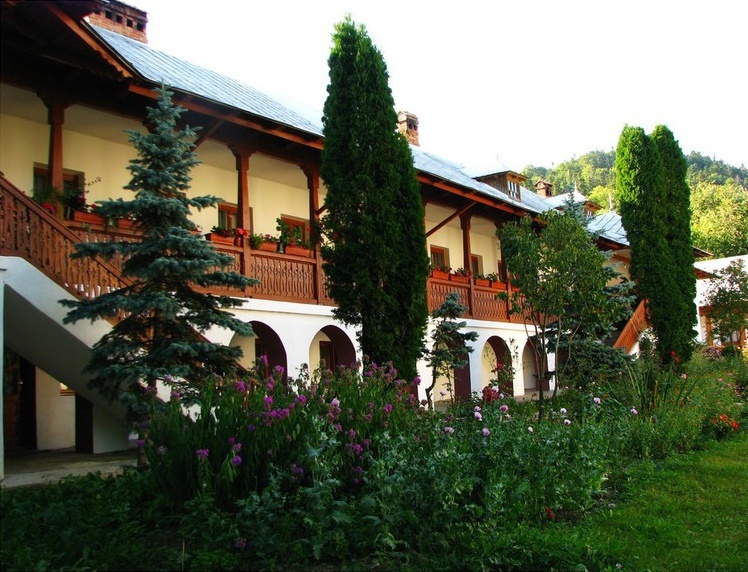 The pilgrim who wants to know this corner of peace can accommodate at Horaita monastery – the food is offered by the monks living there.